Tis the season for turkey, family and holiday gift giving! I'm so unbelievably excited it’s the week of turkey day! I also love the overnight shift that happens from gobble to everything merry and bright the day after Thanksgiving. Because there's just nothing quite like sipping on your favorite holiday mug filled with fresh brewed coffee and shopping online. These little "mom moments," give me life, and when the time comes to add an item into my chart... I generally follow this guideline for getting Abby gifts. 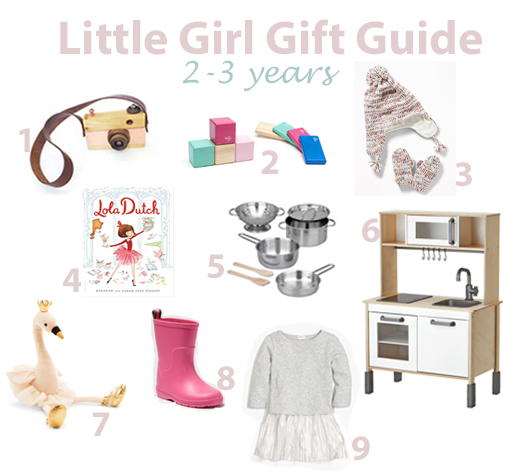 So all of the following gift guides (3 total) are designed with this idea in mind. 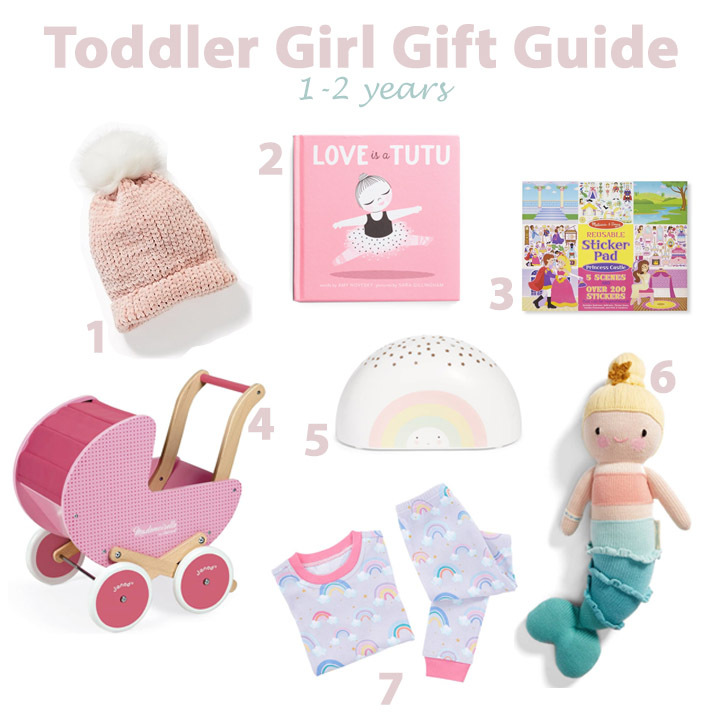 Most items we already have and or LOVE, and a few are upgrades because they just keep on making the cutest stuff year after year! And as requested over in Instagram, let’s start with our little girl gift guide for 2-3 year olds!! Black Friday deals Nov. 22nd - 26th (25% off Friends & Family Sale) We upgraded this play kitchen to make it a fancier and all white which you can find here. 40% off with code: ADD2CHART = $19.80! These dolls feed 10 meals to a children in need for every doll sold. And this is by far Abby's softest toy! 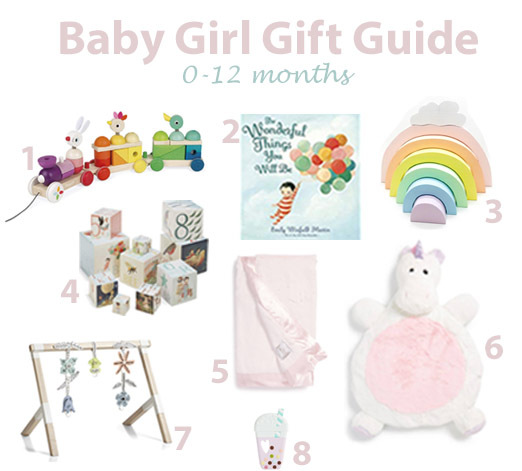 I hope these gift guides were equally fun as they were helpful to you!